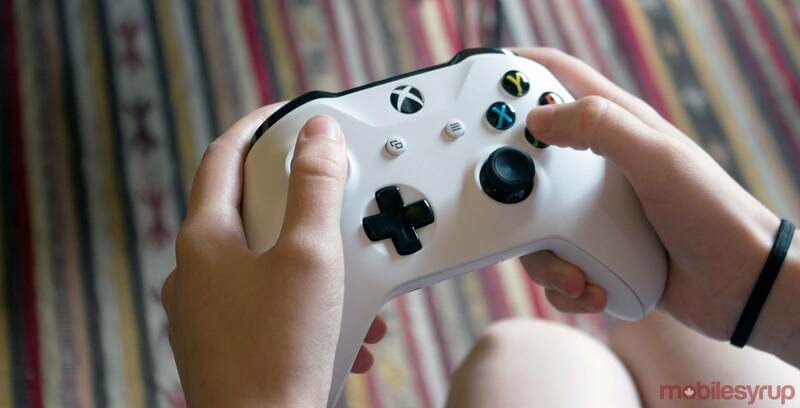 Earlier this month, Microsoft announced Project xCloud, a streaming service that aims to bring console-quality gaming to all kinds of devices, including smartphones. However, this raised the question of how well a game like Halo could be played on a touchscreen device. As a solution, it appears that Microsoft is looking into physical controllers that can attach to a mobile device. According to a recently-surfaced Microsoft research paper, the Redmond computing giant has produced 3D-printed foam controllers that fit around the edges of phones or tablets. 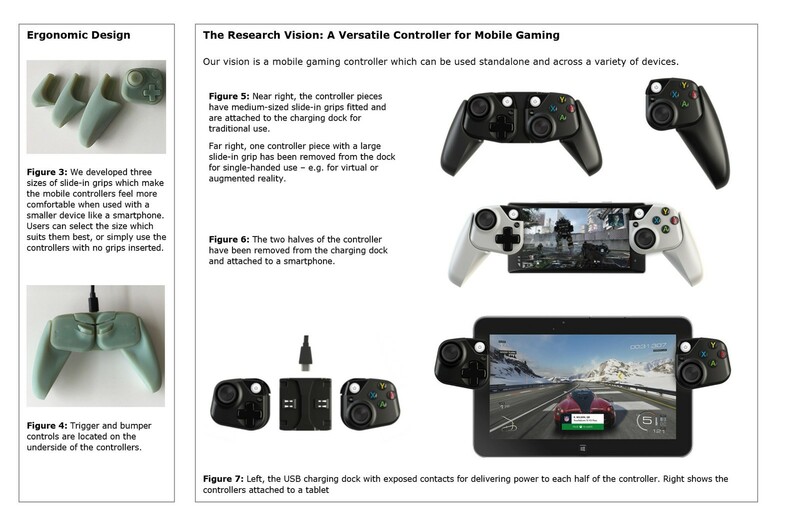 While some gamepad-like accessories are available for smartphones, like the Moto Mod Gamepad for Motorola devices, Microsoft researchers noted in the paper that “the fixed form of these accessories means they are bulky and inflexible.” As a result, the team decided to focus on 3D-printed foam devices instead. In the paper, Microsoft cited dedicated handheld gaming devices as inspiration for offering improved physical controls over touchscreens. “Mobile gaming devices like the Sony PlayStation Portable and Nintendo’s DS and Switch are dedicated mobile gaming platforms which overcome these limitations via physical controls,” reads an excerpt from the paper. Given that this controller is a prototype, however, it’s currently unclear if Microsoft will ever officially release such a product.